Disciplinary hearings are a difficult area for employers. Even though there can be a wealth of evidence against an employee, if a fair process is not followed, it leaves the employer open to the risk of a claim for unfair dismissal. When to arrange a disciplinary hearing. 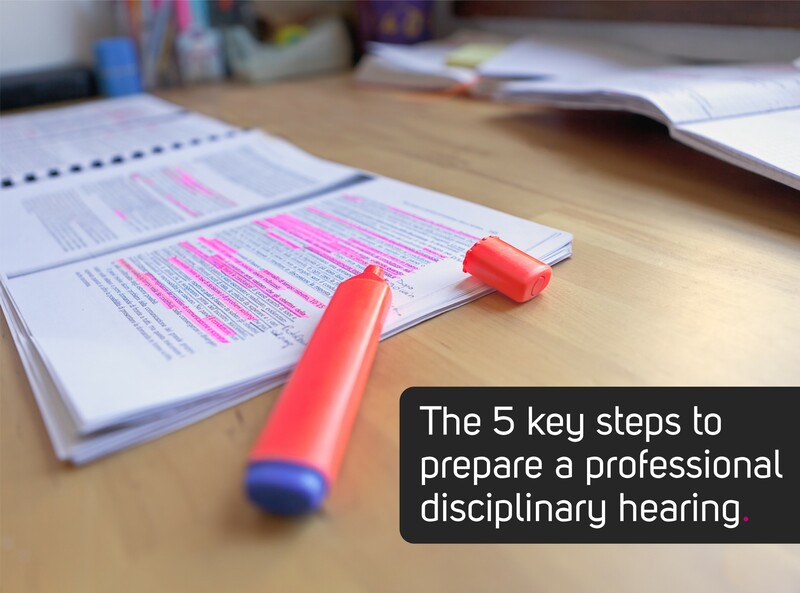 The 5 key steps to prepare a professional disciplinary meeting. 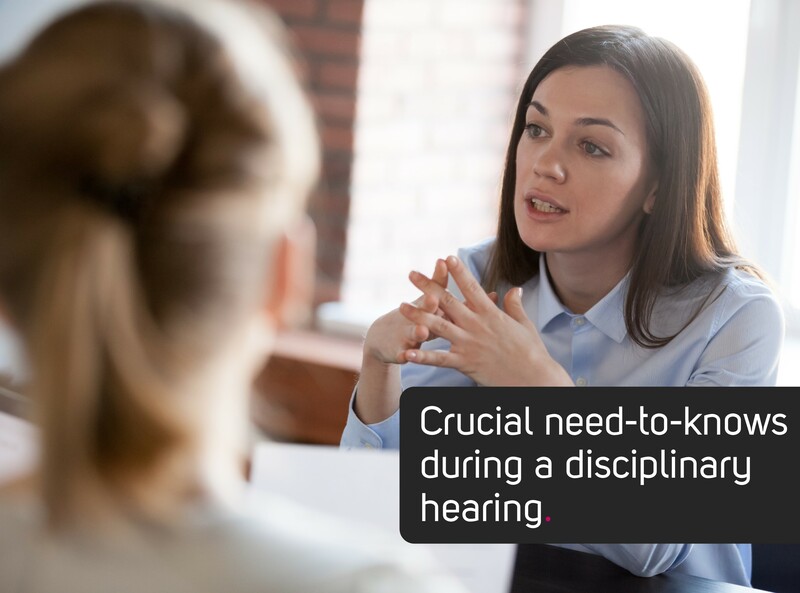 Crucial need-to-knows during a disciplinary hearing. 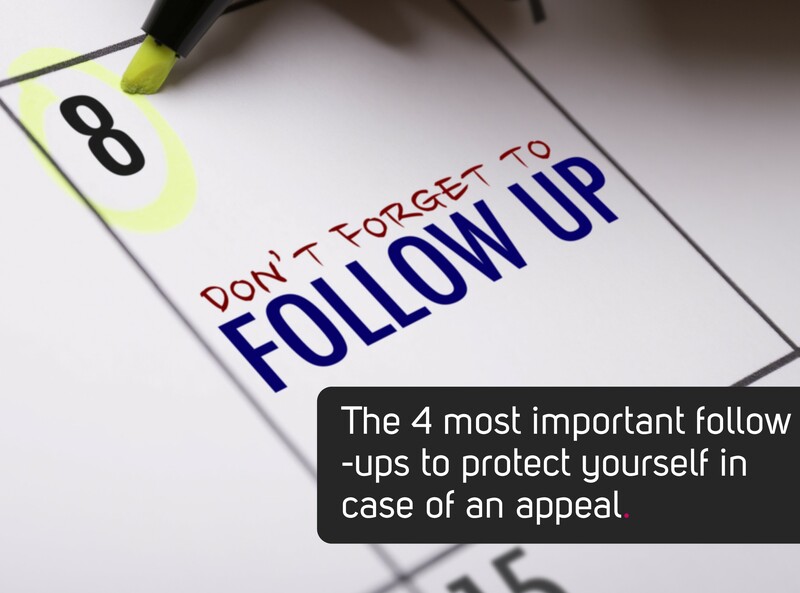 The 4 most important follow-ups to protect yourself in case of an appeal. The essential read for HR professionals: the Acas guidance on disciplinary hearings. If, following an investigation, an employer decides that there is a disciplinary case for an employee to answer, a disciplinary hearing should be arranged. The first part of preparation for the disciplinary hearing is to set a date and time to hold the disciplinary hearing and arrange a suitable, private venue. The date set for the disciplinary hearing should be in line with your disciplinary procedure, and give you and the employee sufficient time to prepare. If the disciplinary policy doesn’t state the number of day’s notice to be provided, make sure you allow reasonable time to prepare. Depending on how complex the investigation was and how much information there is for you to consider, normally five working days’ notice for a disciplinary hearing is sufficient. You should also arrange for a note-taker to support you at the disciplinary hearing. Ideally it would be another manager or someone from your HR provider. It is important that the employee is given the chance to put his or her case forward in response to the allegations, and that a fair process is followed when preparing for and conducting the disciplinary hearing. Read the expert opinion: Should you suspend an employee pending a disciplinary hearing? You must formally invite the employee to the disciplinary hearing in writing. Read our article here to see the 8 essential things to include in an invite letter. Employers cannot pull an employee into the office for a disciplinary hearing immediately following an incident at work. You should make sure there is sufficient time between sending the invite letter and holding the meeting. The employee should be given a reasonable period of time to consider the allegations and evidence and to prepare their case for the meeting. The invite letter must include the details of the allegations and all the evidence you intend to reply on. If a possible outcome is dismissal, then this must be made clear. You should inform the employee of their right to be accompanied to the meeting by a trade union representative or a colleague. If the employee is disabled, you should check whether any reasonable adjustments need to be made to the arrangements. An employee must be given a fair opportunity at a disciplinary hearing to put their case forward, ask questions and provide an explanation for any allegations against them. Even if employers feel they have all the evidence already necessary to dismiss an employee, you must listen to their evidence, mitigation and hear their reasons. 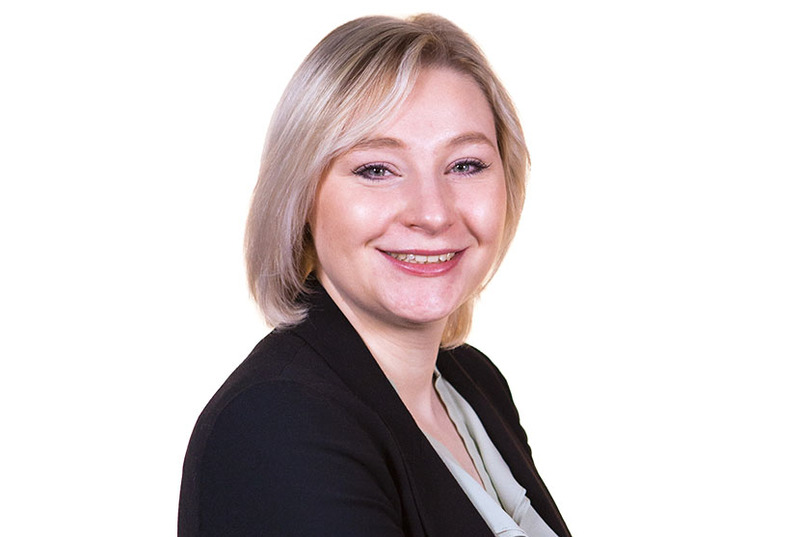 If you are an employer and would like advice on your situation from a member of Burnetts' employment law team, click here. Even for the most seasoned HR professional, conducting a disciplinary hearing can be a nerve-racking process. With this in mind, below are the crucial need-to-knows when carrying out a disciplinary hearing. The disciplinary hearing should be held at a reasonable time and place, in a private meeting room during the employee’s normal working hours. The hearing should be held by a manager who has not been previously materially involved in the matter e.g. by being the investigator or a witness. This can be difficult in a small organisation; therefore you may wish to bring in an external HR consultant to conduct the investigation. Burnetts can offer the services of our highly trained, expert HR Consultants to conduct such investigations, draft paperwork or assist at any disciplinary hearings. There should also be a note taker who has not been involved in the process previously. At the start of the disciplinary hearing, the manager should introduce everyone present; explain the allegations against the employee and the purpose of the hearing. The employee should again be reminded of their right to be accompanied if they have attended unaccompanied. The employee should then be given the opportunity to make any response to the allegations, ask questions and discuss any documentary evidence. If the employee has a representative at the meeting, be aware that they can make statements and ask questions on the employee’s behalf but cannot answer questions that are put to the employee directly. Disciplinary hearings can be stressful for employees and witnesses. The manager should be mindful of this and, if necessary, allow for short breaks. At the end of the meeting, the manager should check if the employee wants to say anything further before the manager considers everything and makes their decision. Can an employee insist on electronic recordings of disciplinary hearings? Once the disciplinary hearing has taken place, there is still some important steps to take to ensure the correct procedure has been followed all the way through the process. The disciplinary hearing should be adjourned for a decision to be made. It is good practice to adjourn the hearing to take time to consider all the evidence. If a decision is given at the end of the meeting, without a break, then it could be viewed as having been pre-judged. If new evidence or issues have been raised, further investigation may be needed before a decision can be reached. Once the decision has been reached, the disciplinary hearing may be reconvened to give the decision to the employee. This may not always be appropriate, depending on the circumstances. The decision must always be given in writing along with instructions on how to appeal the decision. If an appeal is submitted, then this must be dealt with by an individual who has not already been involved in the investigation or disciplinary hearing. The Acas Code of Practice on Disciplinary and Grievance Procedures is an essential read for any business owner, manager or HR professional dealing with disciplinary hearings. The Code gives crucial guidance on carrying out a fair procedure for misconduct and poor performance. If an employer unreasonably fails to comply with the Acas code, then this may result in the dismissal being unfair and an increase of up to 25% on any compensation awarded. If your company has an internal disciplinary policy then you should make sure you follow this when holding a disciplinary hearing as well. All employers are required by law, as a minimum, to have a disciplinary procedure. Read Employment law expert Natalie Ruane's guide to disciplinary procedures here. By their nature disciplinary hearings are stressful, not only for the employee but for the decision maker. These keys steps will help you to follow a fair process and minimise the risk of a claim. For the best advice applicable to your individual business, contact Burnetts' employment law and HR team here. I have an unfair dismissal case for my Grand son that I will be bringing to you.I have collected what evidence he has i.e. Phone text messages. Can I bring it to you now?